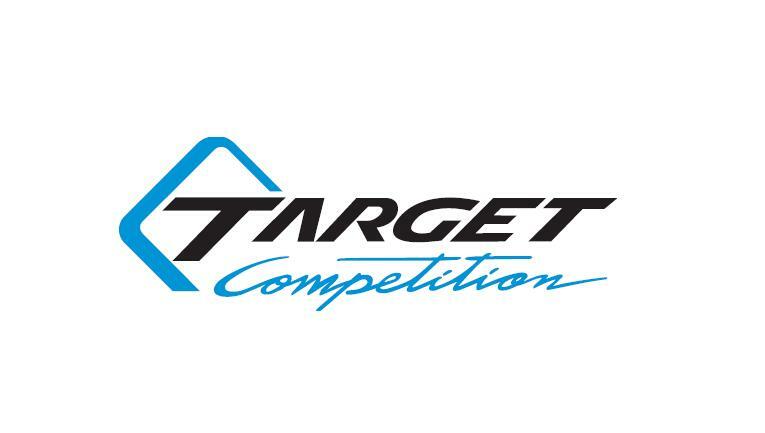 Target Competition has today announced that Reece Barr will be driving for the Italian outfit in the ADAC TCR Championship next year. 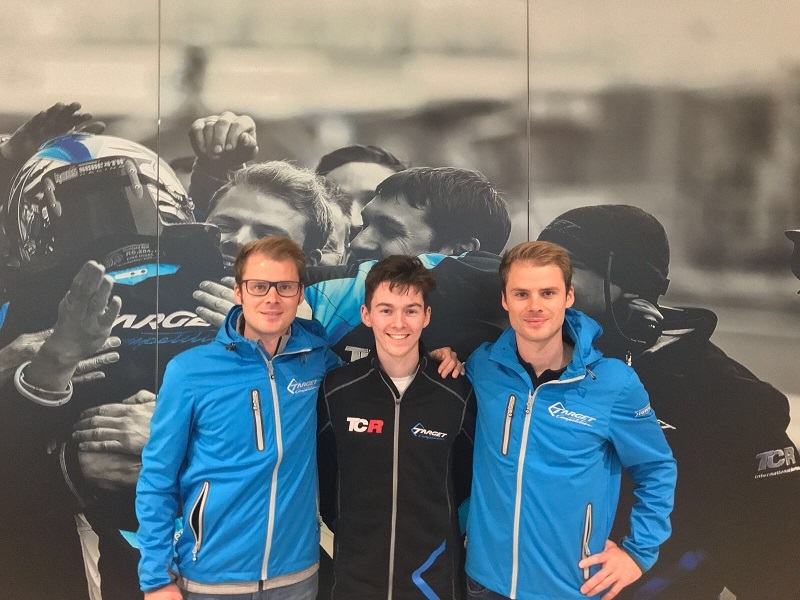 The 17-year-old teenager from Ireland is a member of the Andy Priaulx Driver Development Programme based at Silverstone. 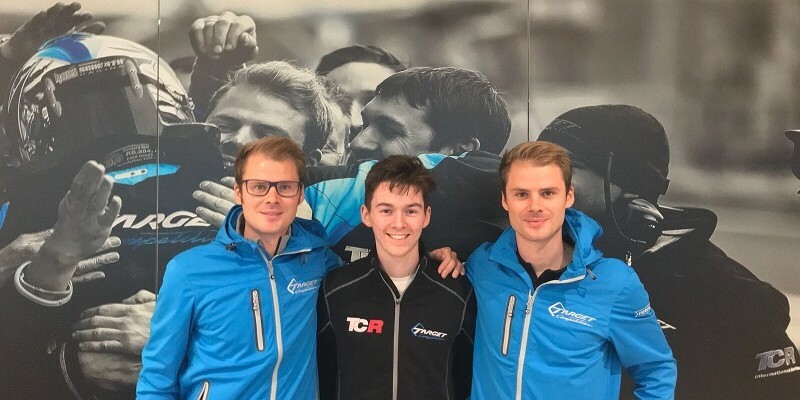 After a very successful debut year in the MINI JCW Challenge finishing second overall and highest finishing rookie in a very competitive championship, Barr now feels ready to move up the touring car ladder and join this top tier of TCR racing.